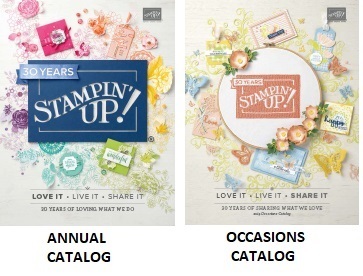 Would you like to earn FREE Stampin'UP! product? Why not host a Stampin'UP! Workshop? A Stampin'UP! party is just like a Tupperware Party or Pampered Chef Party, except your guests will get to make something while they're there. Sale-a-Bration is a great time to be a Hostess. Stampin-UP! 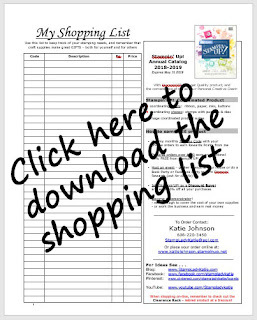 already has some great Hostess benefits and Sale-a-bration offers even more. As with any other "party plan" direct sales company, the hostess benefits are tied to sales at the event. We made Valentines at the last Workshop. I love doing workshops for other people. I love meeting new people and helping my hostess earn free product. **and one more thing from the catalog at half price. That half-price item can be anything!, even the Big Shot or the Marker set. WOW! That's a LOT of stuff to get and all she'll be paying is half the price of 1 item. Can you imagine picking 1 item from the catalog, paying half-price for it and getting another $65 worth of stuff FREE! That is the normal benefit for her party. Now during Sale-a-bration she gets even more . . . the tote bag and 3 more Sale-a-bration items in the bundle. Have you scheduled YOUR event yet? Get out your your calendar and pick your date and call me! 608-220-3450, or contact me by email. I take care of all the workshop details - all you need to do is provide the guests and a light snack. 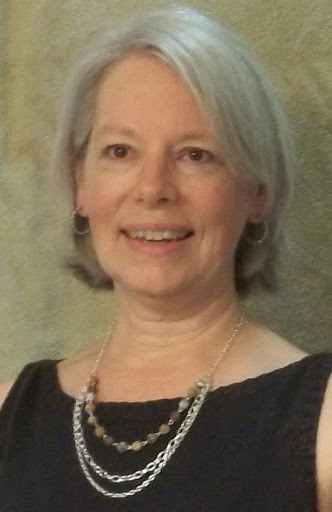 If you are not local to the Madison area and you'd still like to earn Hostess Benefits, then contact me about doing a Book Party.